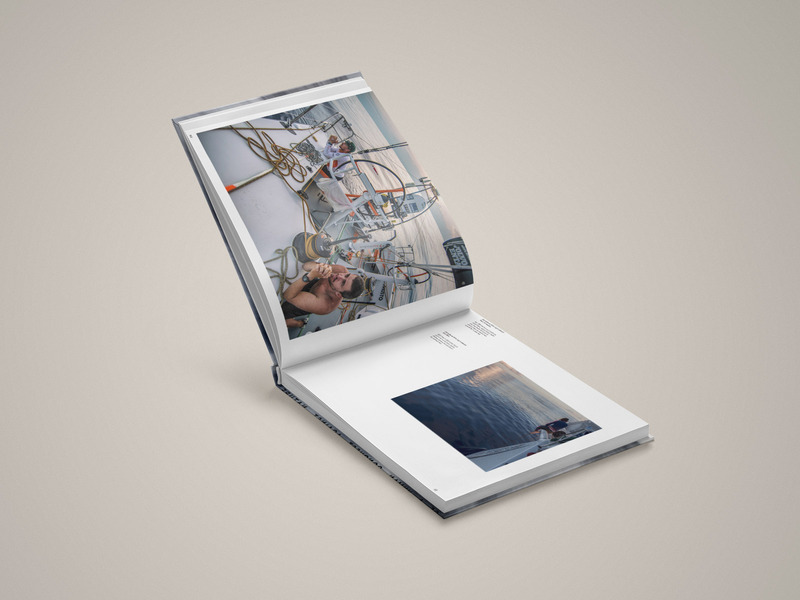 Once the sailors had crossed the finish line, Volvo Ocean Race turned to ROST and our Creative Director Johan Ronnestam to bring the story to life. 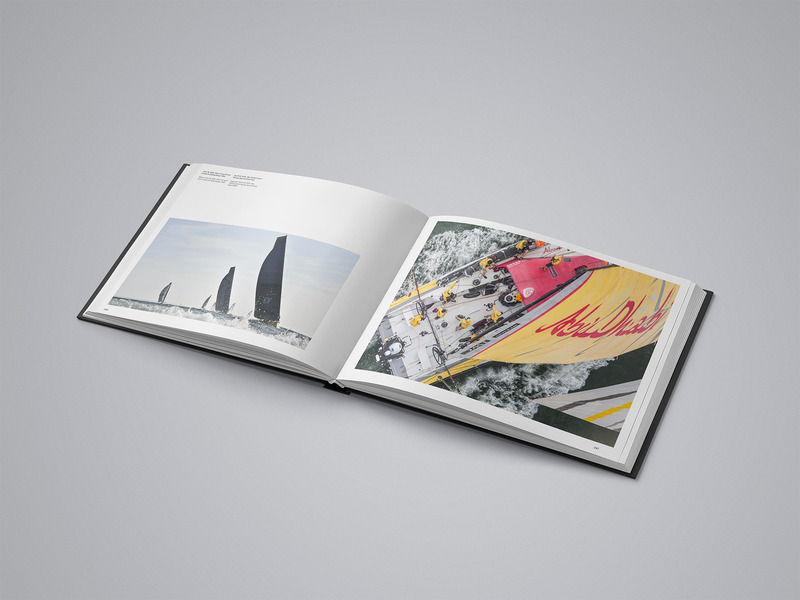 The Volvo Ocean Race is one of the toughest competitions on this planet where sailors risk their lives, and it is hard to really understand the importance of the race. 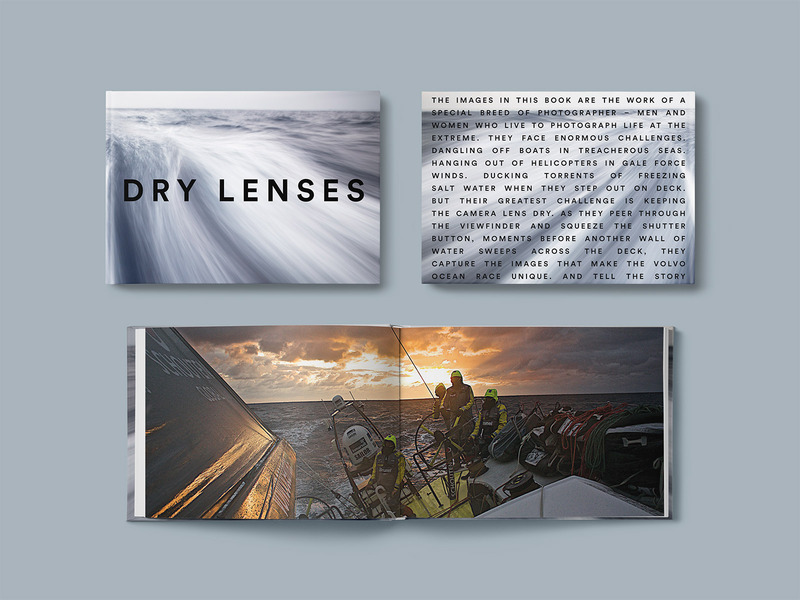 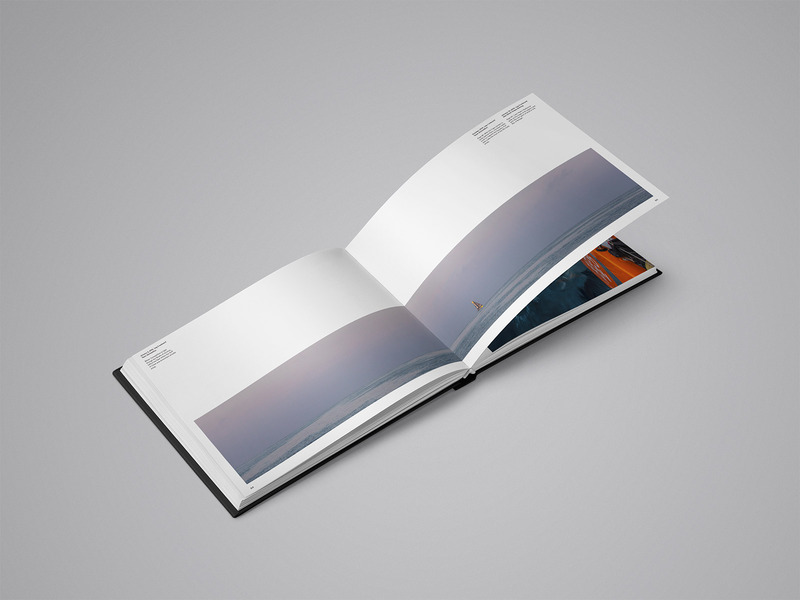 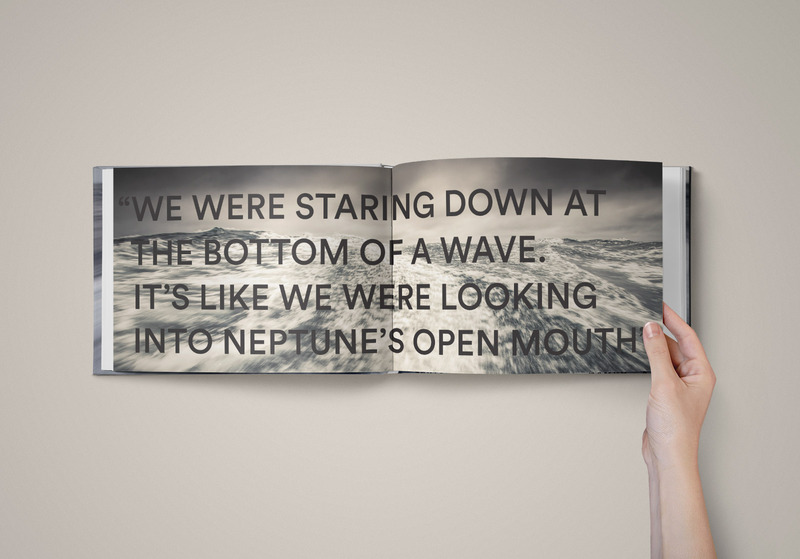 We wanted to create a book that truly celebrated the Volvo Ocean Race and made people feel the power of the ocean and see the passion, obsession and dedication of the sailors.